2300 Lincoln Hwy #279, Langhorne, PA 19047 heading over today! added a few more sets to the storage rack. 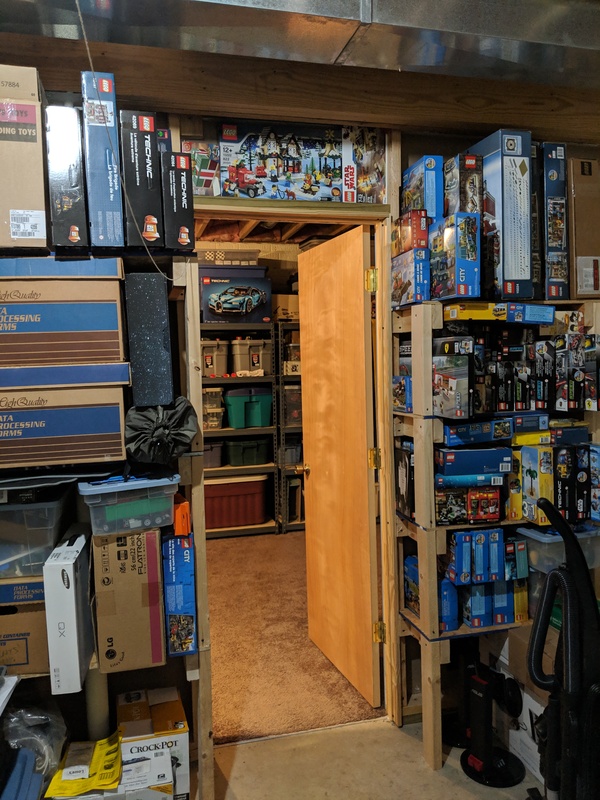 I'd like to convert a corner of the basement to a Lego area with nice shelves and building area, but that will likely wait for the next house. you get first right of refusal if I sell. As revealed at the Toy Fair, the LEGO Liebherr R9800 model includes seven motors and two smart hubs and with the new CONTROL + controller, it can perform several functions simultaneously. I was involved in the mechanical development of the engine(s), so this is something that will be purchased. Last edited by n0rdicalex. ; 04-16-2019 at 09:06 PM.